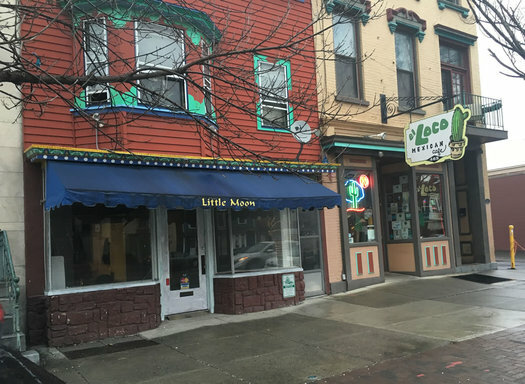 A quick mention relevant to your ice cream interests: The Dutch Udder Craft Ice Cream is opening a storefront in downtown Troy at 282 River St. (It's the spot on the corner with the Franklin Street alley near the Market Block.) The opening is planned for May, according to the company's Facebook page. 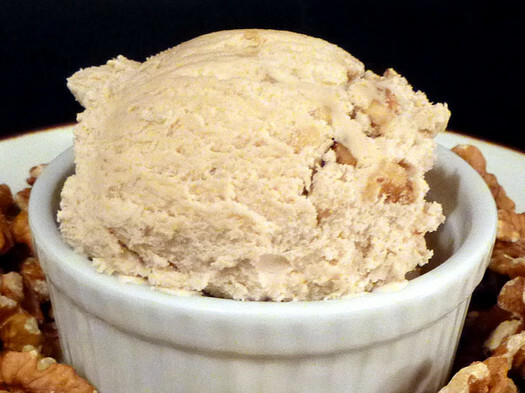 We've sampled their ice creams and sorbets on multiple occasions and they're very good. 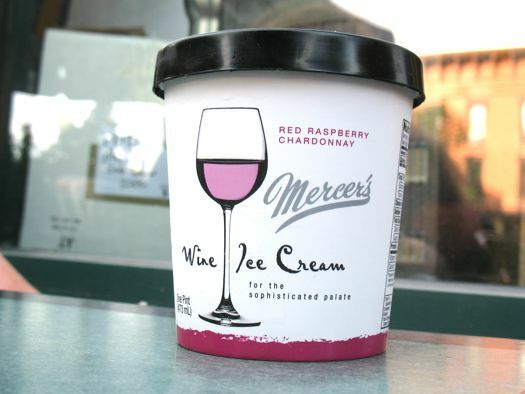 An example: They make a Nine Pin cider sorbet that's really smooth and nice. 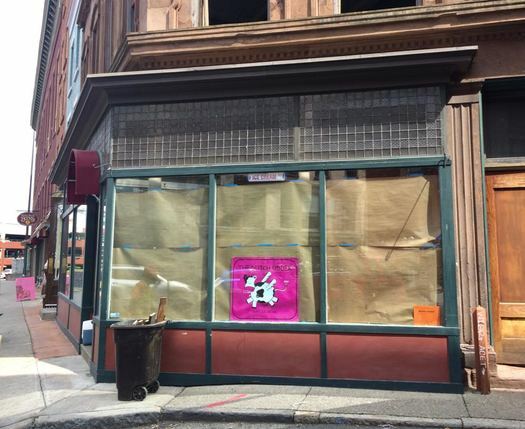 We're hoping to get a few more details about what's in store for the Troy location. 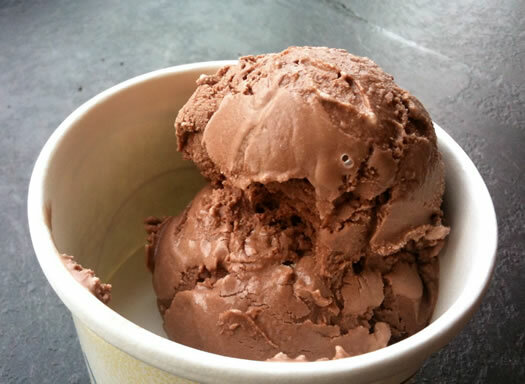 Today is Free Cone Day at Ben & Jerry's scoop shops, including the locations in Troy (Sage and 15th Street on the RPI campus) and Saratoga Springs (34 Phila Street). 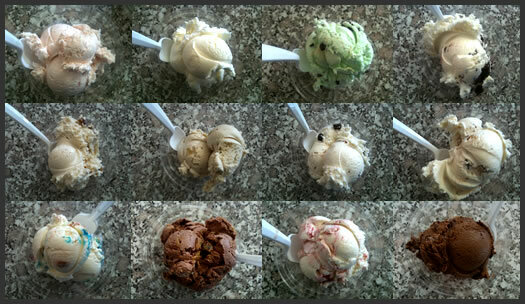 Both locations will be giving out free cones from noon to 8 pm. 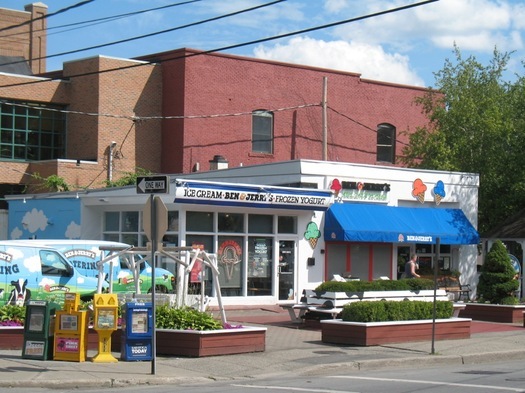 Fun bit: The Saratoga Springs Ben & Jerry's was the first of the brand's shops outside Vermont to participate in Free Cone Day, starting back in 1984, according to the Ben & Jerry's website. What about Albany? 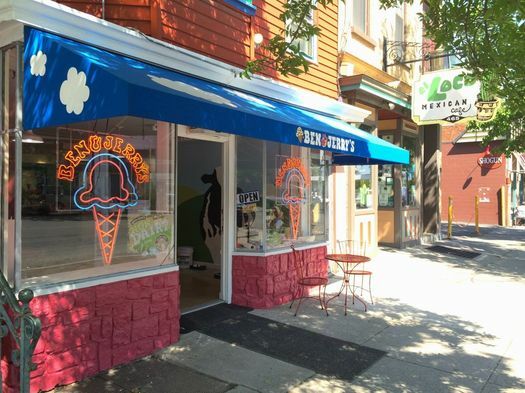 As you might have heard, the Ben & Jerry's shop that had been on Lark Street for many years is moving a few blocks to a location next to El Loco on Madison Ave, and its owners had previously posted they hoped to be open for Free Cone Day. But a recent post on the shop's FB page indicates it will not be open today, and they're aiming for an opening later this spring. 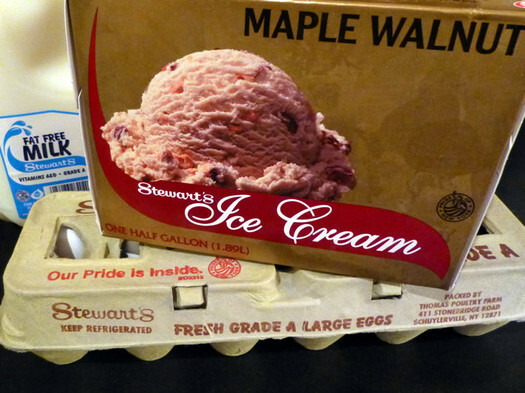 Stewart's is once again offering 50-cent ice cream cones today (Thursday), from open to close, for St. Patrick's Day. All you have to do is wear something green. 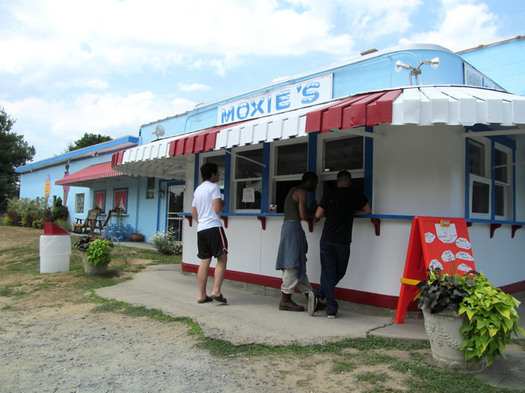 The company says more than 68,000 people got 50-cent cones last year. 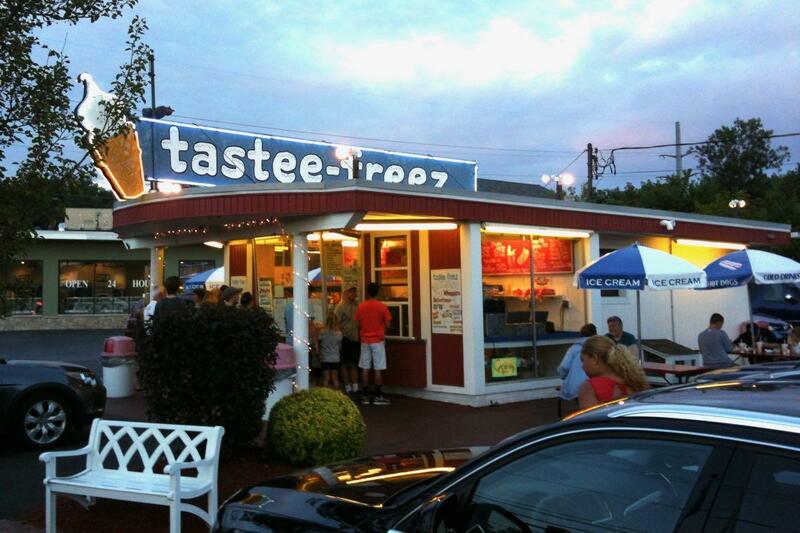 Ice cream stand season: Seasonal ice cream spots continue to open -- including Kurver Kreme in Colonie, Lickety Split in East Greenbush, and Bumpy's Polar Freeze in Schenectady -- and we've just updated our list of ice cream stands around the area. The Snowman in Troy opens this weekend. 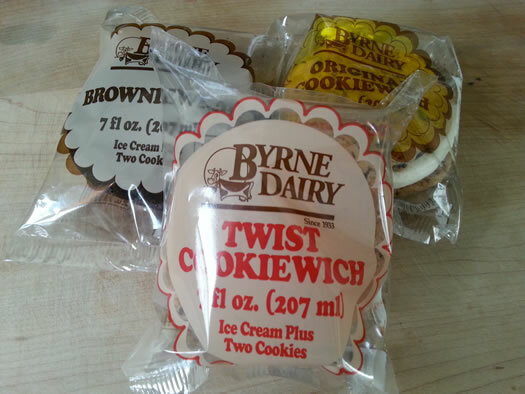 We interrupt for this important announcement: ice cream stand season is upon us. At least one stand is already open, and others will be opening soon. 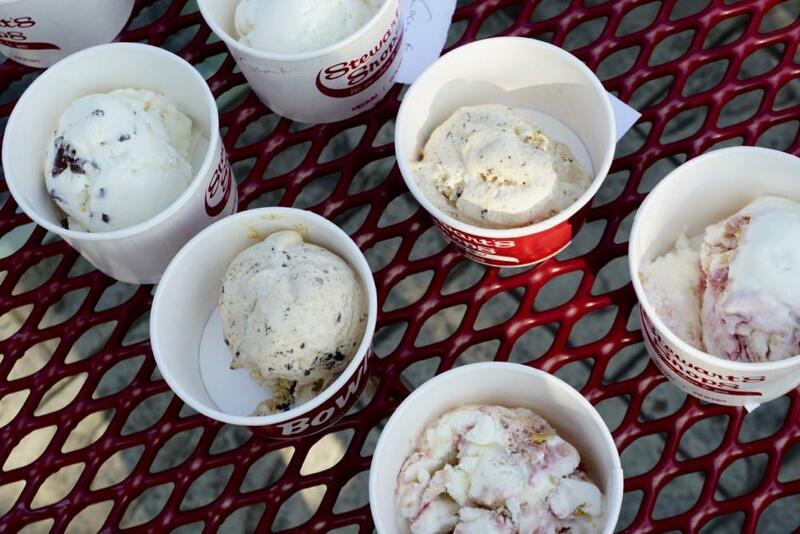 As we have in previous years, we've put together a list of opening dates for a handful of seasonal ice cream stands around the area. If you have opening info about other stands, please share! 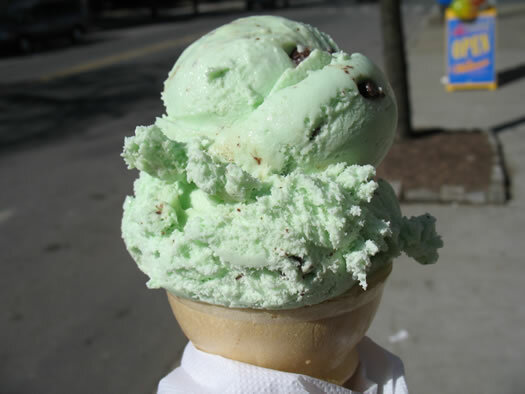 Important news: ice cream season has started in the Capital Region. 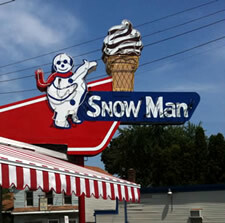 The Snowman in Troy opened this afternoon. 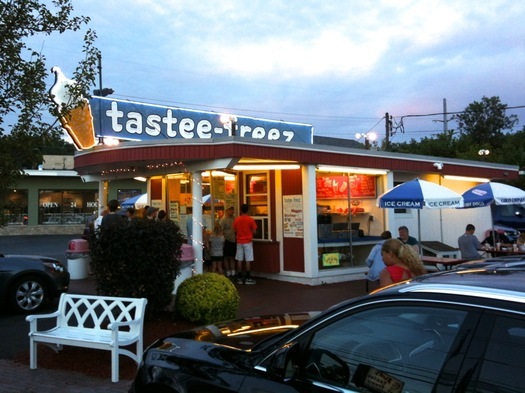 It'll be open until 9 pm if you feel to need to stop by. It would be perfectly understandable. 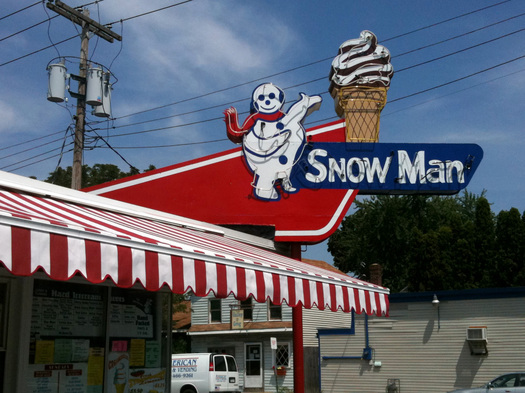 We did quick check of a handful of other seasonal ice cream spots around the area, and it looks like the Snowman currently stands alone. 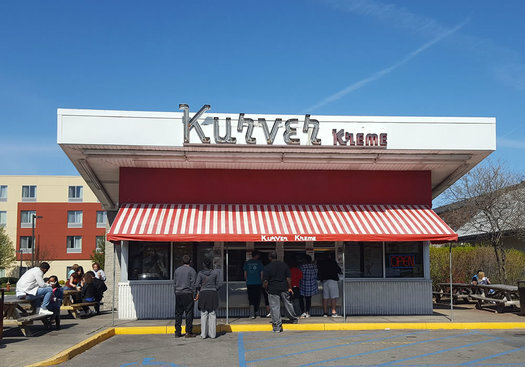 Kurver Creme's Facebook page says it hasn't picked an opening date for this season, yet. And calls to a bunch of other spots went unanswered. But now that it's March, it won't be long. 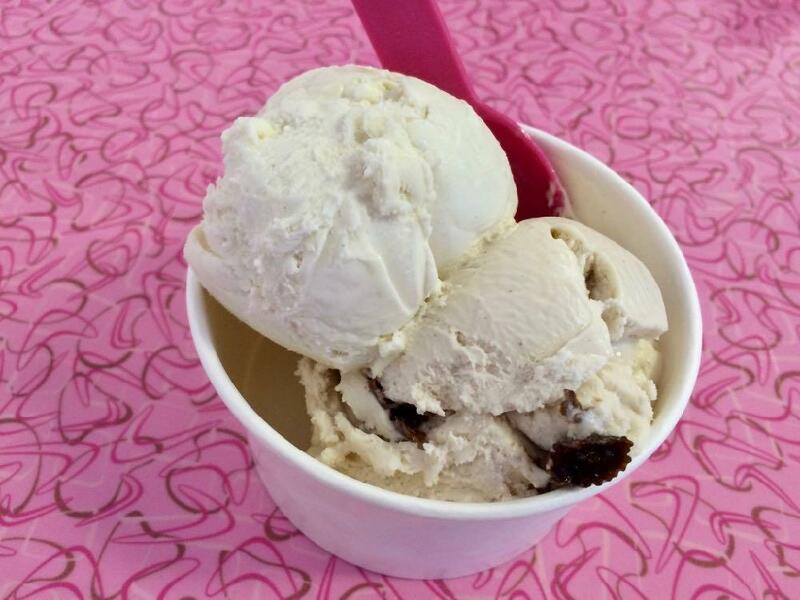 This summer we've paid a few visits to Chatham to indulge in what may be the best ice cream in the greater Capital Region: Golden Organics. 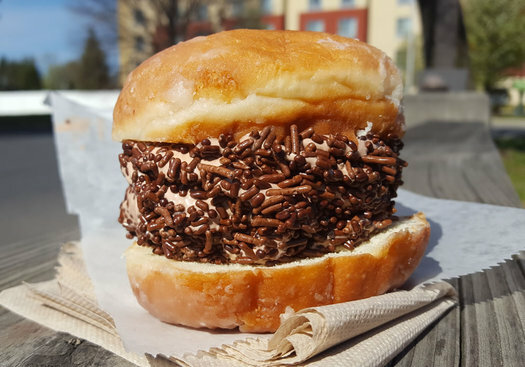 Why do we think it's so good? Here are five reasons. Plus one more.